Are you a writer? Or do you know someone who is? If so, here’s your chance to pick up eleven books in one bundle that teach how to be a writer and to build a writing career. Books written by established pros, best sellers, and award-winners. And you can also get a 40% discount on Jutoh, the best software available today for producing professional quality ebooks, the tool used by the top indie authors. For a limited time, StoryBundle is offering “The Write Stuff” ebook bundle, curated by the award-winning, multi-genre author and editor, Kristine Kathryn Rusch. And don’t worry about what kind of ebook reader you need–you get multiple DRM-free formats (both .epub and .mobi) for all books. The Write Stuff bundle is available for a very limited time only. This offer expires at midnight on June 4, 2015. So go to http://storybundle.com/writing right now to get this bundle and kick start your writing career. 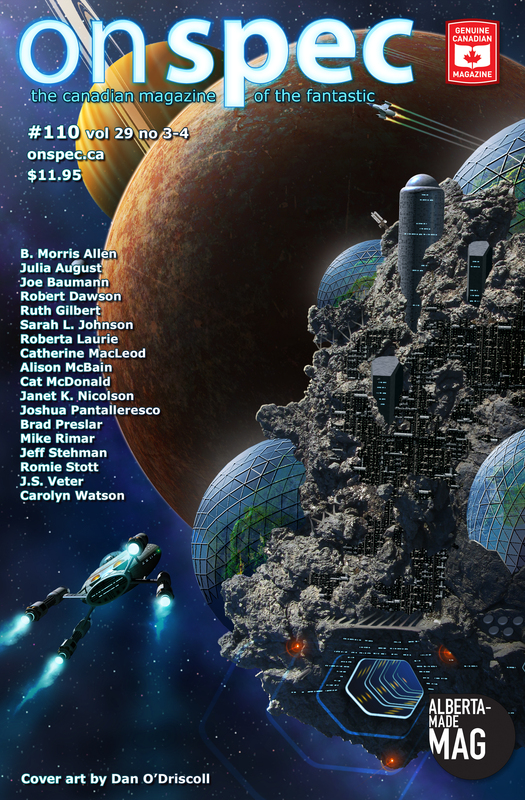 Plus, Douglas Smith is offering a free copy of the bundle to a lucky On Spec subscriber. Just tweet about it (with the StoryBundle link above) and include our twitter handle (@OnSpecMagazine) and Doug’s too (@smithwritr), and we’ll draw a winner from tweets over the next week. Yesterday morning, the world became a little less bright with the passing of beloved actor, director, and artist, Leonard Nimoy. Or, as I and many thought of him (with his encouragement), Honorary Grandpa Leonard. I speak for the entire On Spec team when I say our hearts and thoughts go out to his friends and family, and we join millions of fans world-wide in sharing this loss. There are going to be many, many tributes to Leonard Nimoy in the next little while, by people who knew him better and are much more qualified to speak to his impact on the world. And if I’m honest, I’m still processing the loss and can’t really think of what to say myself. 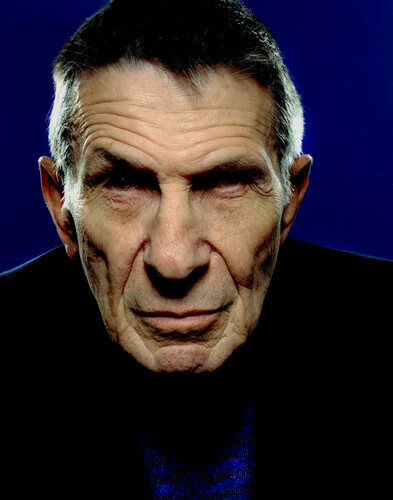 So I will simply say, from everyone here at On Spec: Live long and prosper, Grandpa Leonard. You’ve returned to the stars.